Construct the Great Wall of China in this time-management game. Is there a better alternative to Building The Great Wall of China? 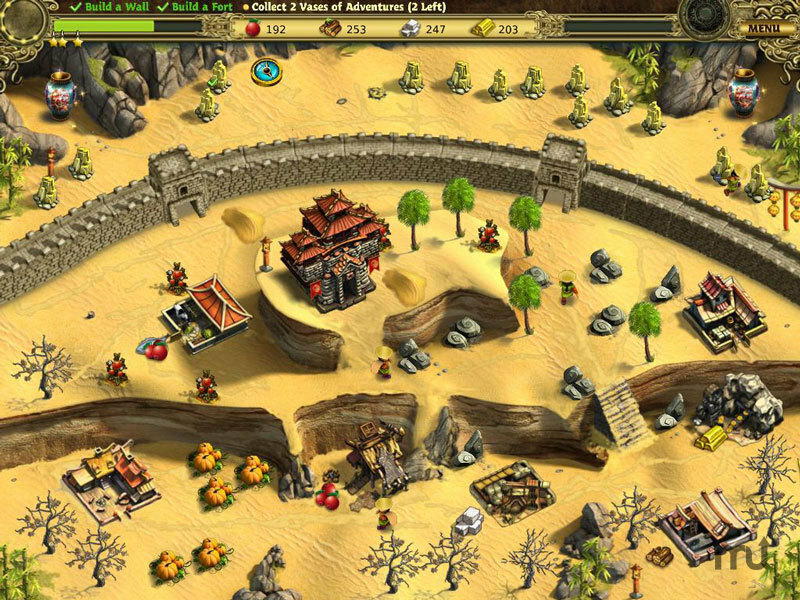 Is Building The Great Wall of China really the best app in Strategy and War category? Will Building The Great Wall of China work good on macOS 10.13.4? 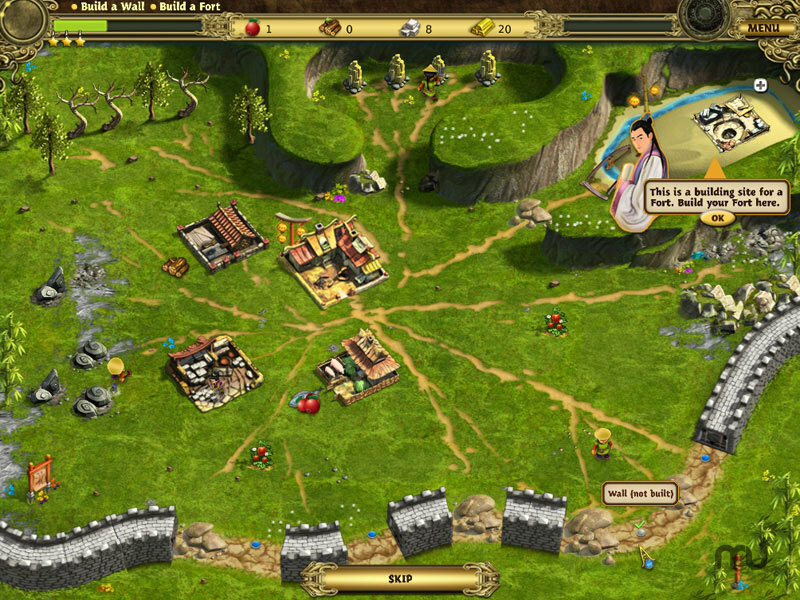 Embark on an epic journey across the Chinese Empire and take charge of building the greatest structure known to mankind - The Great Wall of China - in Building The Great Wall of China, the addictive time management game. Building The Great Wall of China needs a review. Be the first to review this app and get the discussion started! Building The Great Wall of China needs a rating. Be the first to rate this app and get the discussion started! 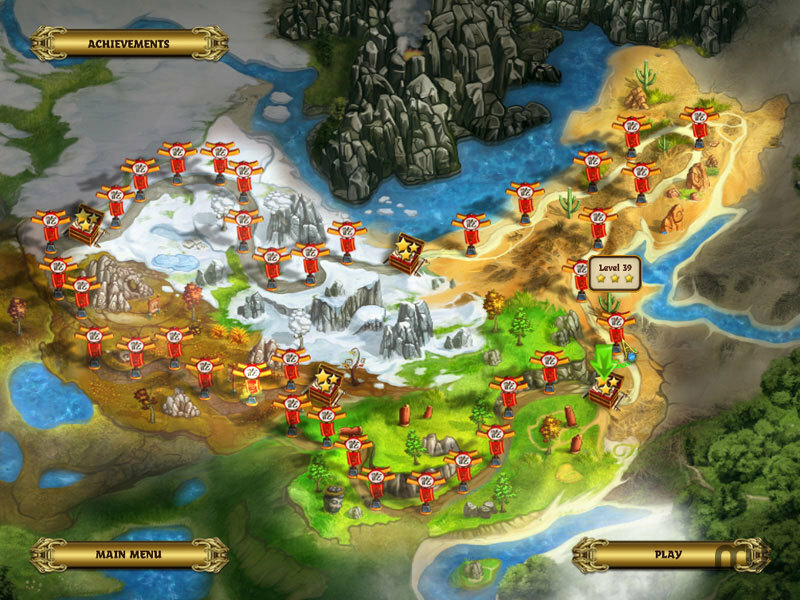 The Chinese Empire is in grave danger as the Nomads from the North threaten the wealth and prosperity of its lands. Kong Baotu, a smart and resourceful man, accepts the challenge to achieve the impossible. He commits himself to building the Great Wall that will protect China from the warlike barbarians. In return, he asks for permission to marry the Emperor's beautiful daughter, Fan Tanrui. Join Kong in his epic adventure! Help him save the Empire and marry Fan. Your journey will take you to the farthest reaches of China, through the emerald-green hills and treacherous rocky cliffs. 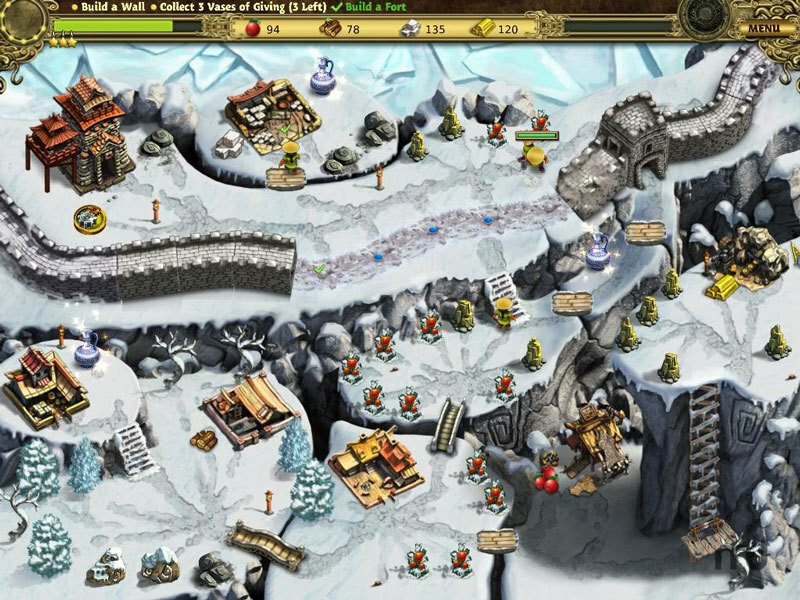 In more than 40 levels, you will conquer the snowy mountain-peaks and cross the withering deserts. You will gather food and lumber, mine stone and iron, survive hurricanes and thunderstorms, all for the noble goal of completing the greatest building in the history of mankind ��" The Great Wall of China.